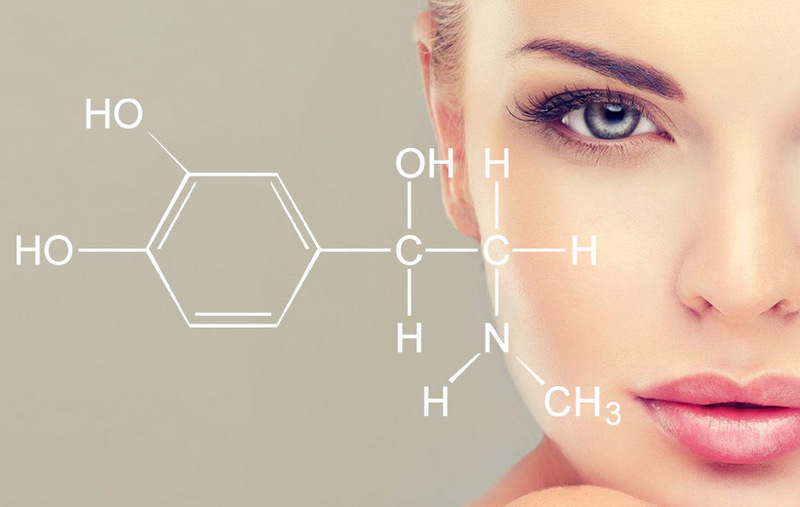 PRP (Platelet Rich Plasma) Therapy – The best thing to happen to the beauty industry. Our blood is made of two main components, red blood cells, and plasma. The plasma contains platelets which are rich in growth factors. Growth factors accelerate skin cells renewal function and have been used in medicine to treat health issues like arthritis and have shown incredible results in beauty treatments. 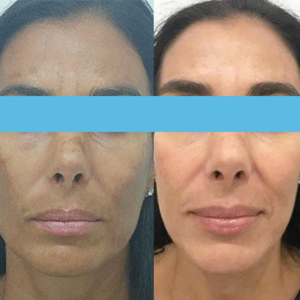 TAKE A LOOK AT THESE IMPRESSIVE RESULTS FROM ONE OF OUR CLIENTS AFTER ONLY 1 PRP TREATMENT. Micro needling with CosmoPen is non-invasive, non-injectable skin treatment that targets different range of skin concerns. It is an aesthetic medical procedure that induce production of collagen. Used in combination with your bodies own PRP, microscopic needles penetrate into the skin between 0.25 mm to 2.5 mm. CosmoPen creates tiny punctures in the skin in order to create a controlled skin “injury”. This controlled injury encourages the skin to heal naturally which leads to increased production of collagen and elastin. This treatment is great for skin texture and pigmentation issues. Also called the “Vampire Facial”or Selphyl, this revolutionary treatment uses your bodies own natural healing systems to generate anti-aging benefits. The treatment combines your PRP with the dermal fillers of your choice and is then injected into the desired treatment area. 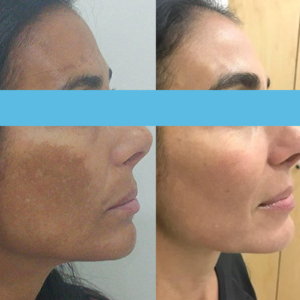 This treatment multitasks by providing instant results for improving facial volume while generating long term results over time with the natural production of collagen. This treatment is great for volume loss and skin elasticity. Our doctors harness the power of PRP growth factors to stimulate the activity of hair follicles to promote new hair growth. The treatment begins with a standard blood draw from the patient’s arm. The tube of blood is then put into a machine called a centrifuge, which spins the blood tube to separate out the red blood cells from the plasma. Using the U225 Meso Gun, the platelet rich plasma is then injected directly into the scalp at the level of the hair follicles.